Rustomjee Group presents luxurious 1BHK and 2BHK residential apartments in Rustomjee Regal at Rustom Irani Marg, Dahisar (West), Mumbai. Rustomjee Group has proudly launched its brand new residential project "Rustomjee Regal" in the heart of Mumbai. 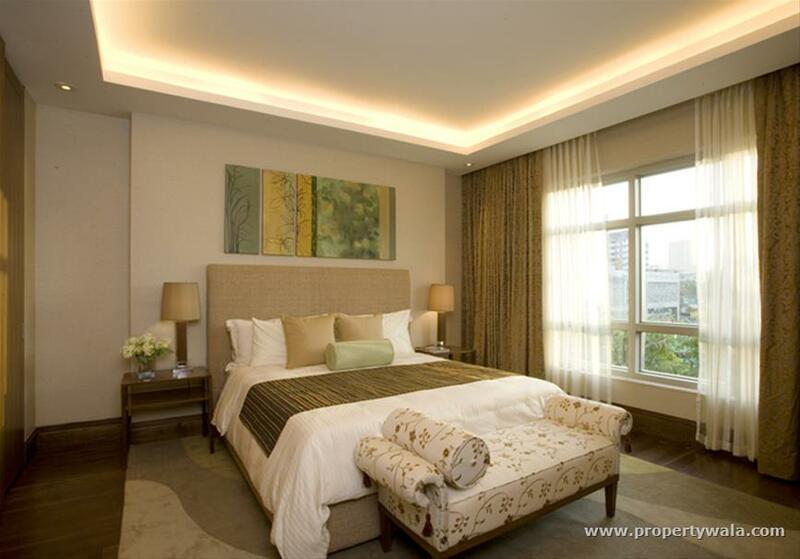 The project is offering luxurious 1BHK and 2BHK residential apartments in various sizes in an affordable price. 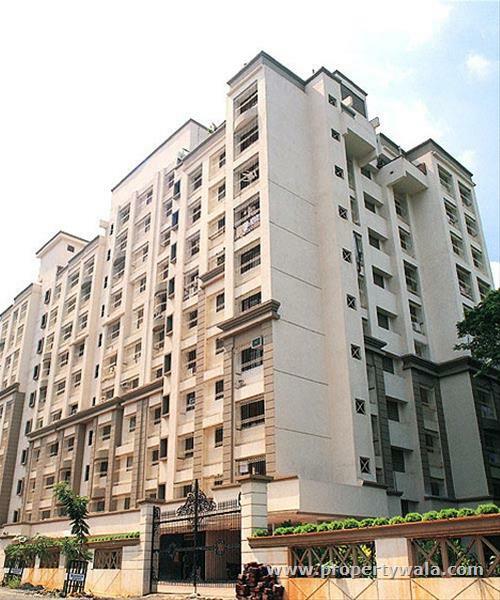 Rustomjee Regal is the special residential project of Rustomjee Group, in this project you will find the great combination of latest and modern amenities as well as features. 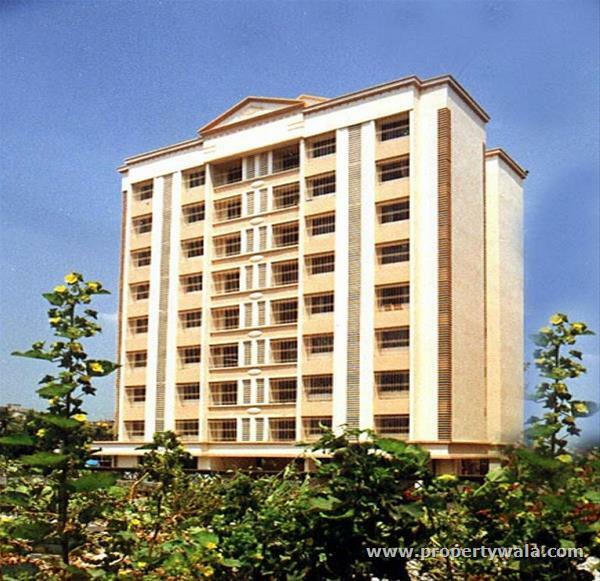 The whole project is located in one of the most prime and in-demanded location of Mumbai, you will also find the lush greenery around this project. 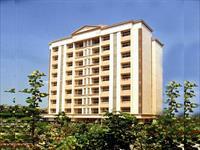 Rustomjee Regal is easily accessible from almost all places of the Mumbai city. 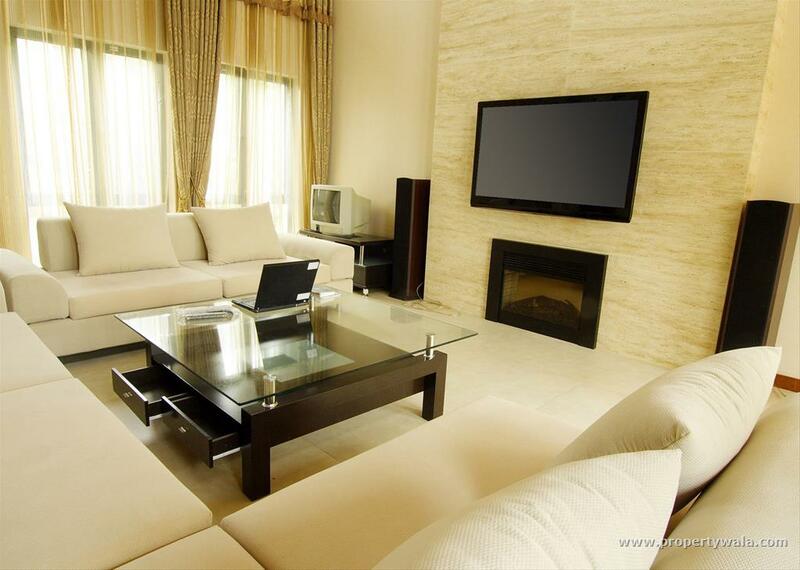 The interiors at this residential project were designed so as to create maximum comfort for the family by optimum utilization of the space. 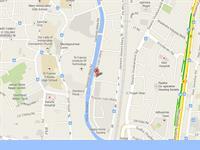 Location - Rustom Irani Marg, Dahisar (West), Mumbai-68. 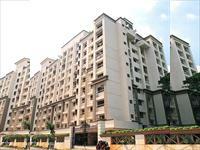 Rustomjee Group is one of the leading real estate group of India that's work is Creating homes & commercial spaces with equal expertise, Rustomjee has appeared as a notable name in the real estate sector. The group owes its success to its enthusiasm for quality and adherence to distribution schedules. As a principle, price is never substituted for the quality, customer opinions are included in decision-making and work is often performed as a good team. The group believes that the only way to ensure customer satisfaction is to deliver the service as promised. This great belief has led us to deliver best residential complexes, plush homes as well as commercial spaces spot on schedule. We have also committed attention to improving back end services with the result that our suppliers and various contractors are well in line with our uncompromising position on quality. The eco-centricity of our enterprise is obvious in every part of the properties we used to create. From the blue-print which always assigns sufficient space to open green areas, to the structures we build. In a offer to give back something to nature in return for what has been obtained, we have planted trees for each building we have constructed. 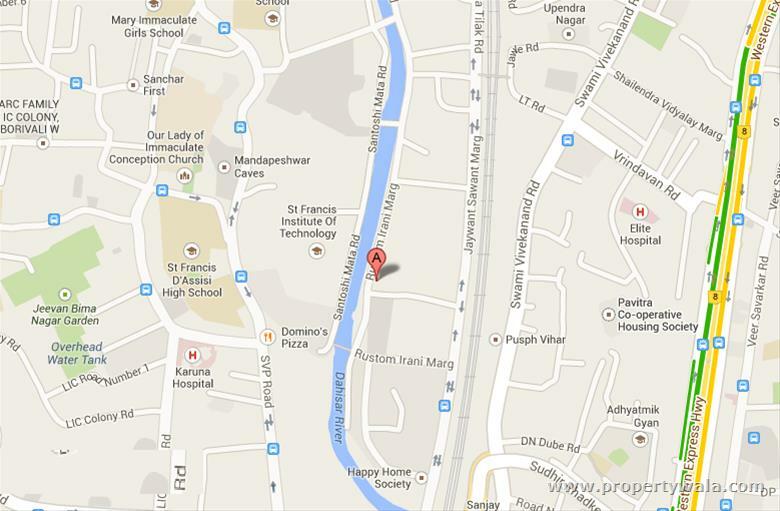 Have a good knowledge of Rustomjee Regal? Share it and become a Project expert.